InterTV Russian 12 months viewing card is available via Hotbird at 13 East in Viaccess encryption. This card gives access to Detski Mir, TeleKlub , Nashe Kino. RTVi Russian Television International 12 months viewing card is available via Hotbird at 13 East in Viaccess PC6 encryption. 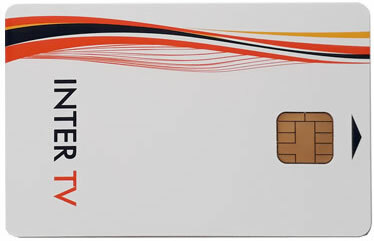 This card gives access to RTVi International channel. 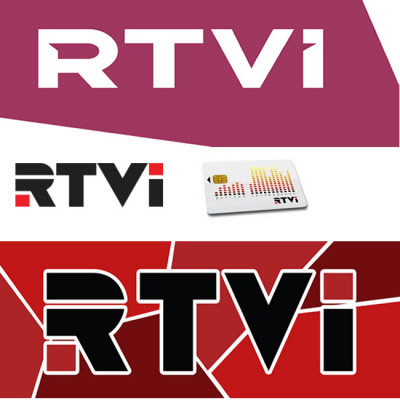 RTVi Russian Television International 12 months viewing card is available via Hotbird at 13 East in Viaccess PC6 encryption. This card gives access to RTVi International channel and includes a Viaccess Cam. RTVi Russian Television International 6 months viewing card is available via Hotbird at 13 East in Viaccess PC6 encryption. This card gives access to RTVi International channel. InterTV Russian 6 months viewing card is available via Hotbird at 13 East in Viaccess encryption. This card gives access to Detski Mir, TeleKlub , Nashe Kino.